Sale of Foals: At Pine Hill Stables, our primary goal is to breed a versatile, athletic and all-around family horse that is also affordable. Our stallions and mares are hand-selected through careful research. We offer top bloodlines from champion cutting and performance horses, to the hunter-jumpers, western pleasure horses and halter horses, too. In addition, we offer a line of miniature horses that have done extremely well with both halter and driving. Both the sire and dam for all of our Pine Hill foals are on site for your inspection. We have quality registered stock for sale from double registered Paints/Pintos to double registered Miniature Horses. Breeding: Pine Hill Stables is proud to offer some of the finest stallions in the north country. We currently stand a double registered Paint/Pinto buckskin tobiano stallion, a double registered AQHA/IBHA foundation bred buckskin stallion, as well as two double registered AMHA/AMHR Miniature Horse stallions. *We are currently not accepting outside mares but we still plan on offering foals by these stallions out of mares from our own mares. Training: If you have young horses, then chances are you will need a good trainer in order to fully enjoy your equine friend. Whether you want your horse started, conditioned and fit for halter, or polished for the show ring, we can get the job done. Through natural horsemanship, we can develop a sense of trust and respect between the horse and handler by using body language and voice commands. We have the experience to train your horse for pleasure or for show. 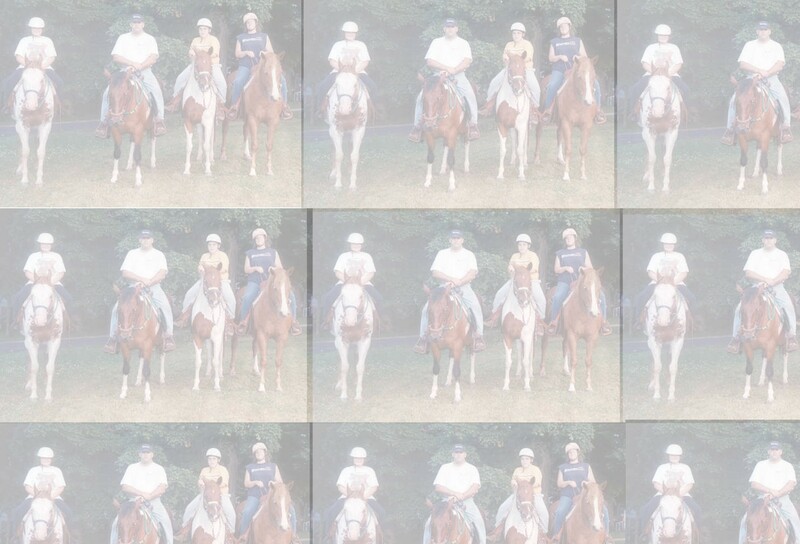 Boarding: Pine Hill Stables is committed to providing personalized, quality care for both the short-term, temporary boarder and the long-term boarder. We have decades of experience in equine management and care; and we strive to provide a clean, safe and sound living environment for your horse. Our barns are cleaned daily and the horses are turned out for exercise on a regular basis. We also have access to unlimited miles of country roads that can be used for trail riding. Lessons: In addition to the various other services available, we also offer a lesson program for youth and adults ranging from beginner to advance levels in Western Pleasure, English Pleasure and Hunt Seat as well as lessons for Halter and Fitting and Showmanship. Through individual and small group lessons, we teach safety and horsemanship skills both on the ground and on the horse. For us, keeping both horse and rider safe is a priority. With this in mind, we teach our students how to handle and ride a horse with confidence and skill. Both one and two hour lessons are available. We also teach the basics on taking care of a horse, should you ever own one in the future. Many times, people buy a horse without knowing how to properly feed, groom, stable and generally maintain it. We believe that two common things people overlook is caring for their horses feet and teeth. A horse must be able to eat to stay healthy and their feet must be maintained to remain sound. Learn how to put your horse on a proper feeding and hoof care schedule. Also high on our list of horse care and maintenance, is learning the importance of parasite control and proper vaccinations that are neglected all too often. Throughout our lesson program you will learn these basic concepts of how to take care of a horse.